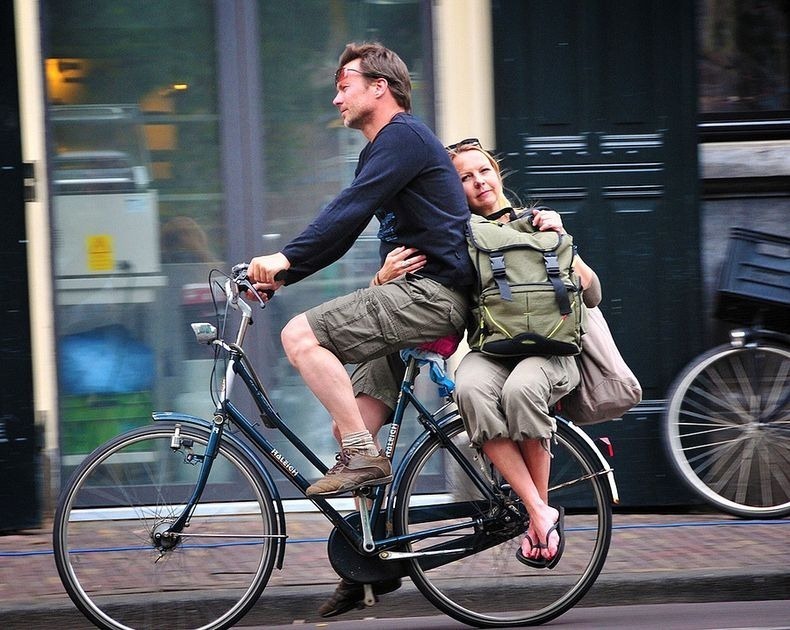 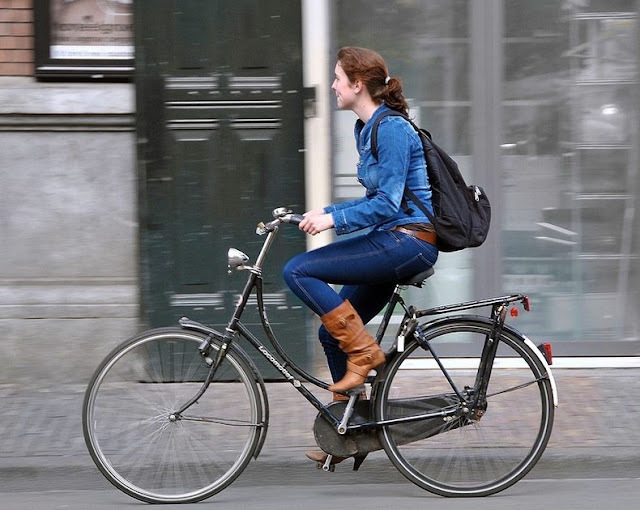 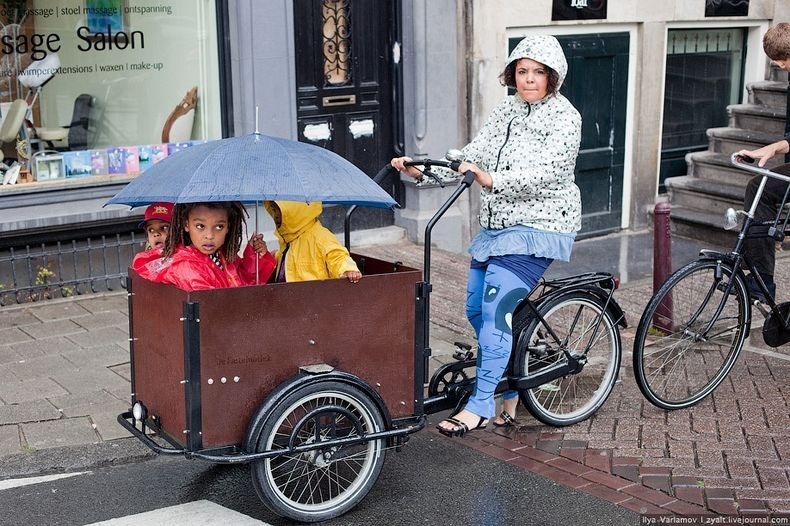 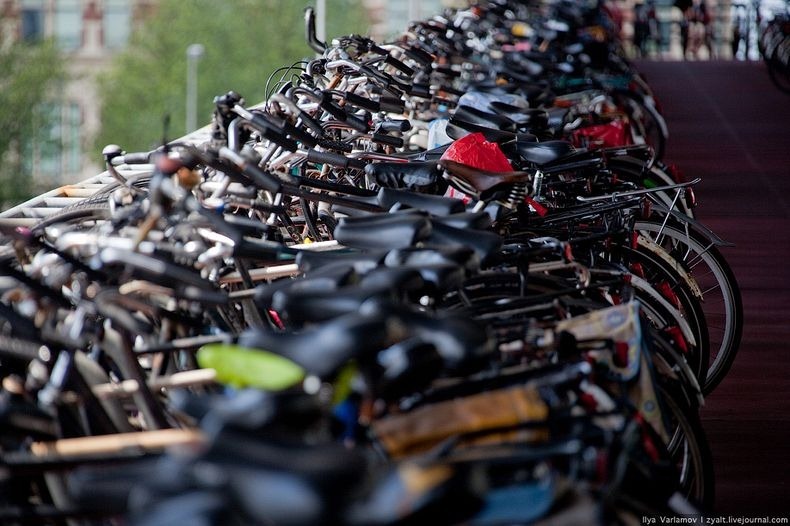 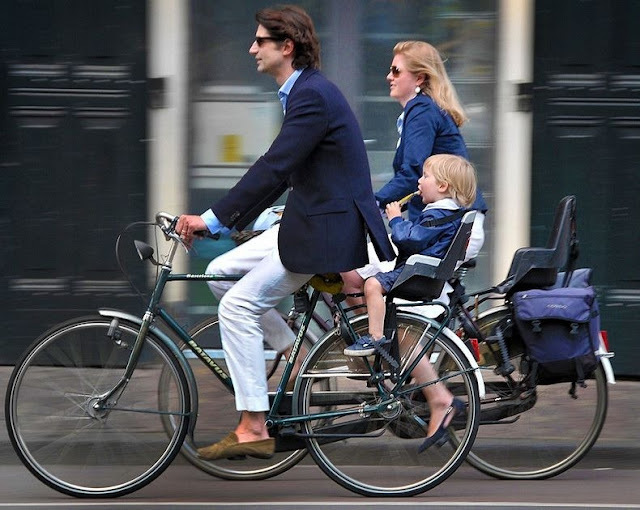 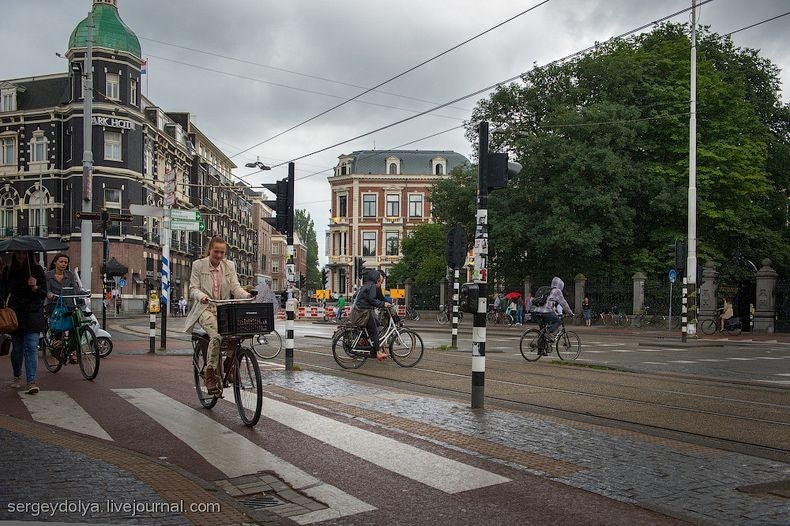 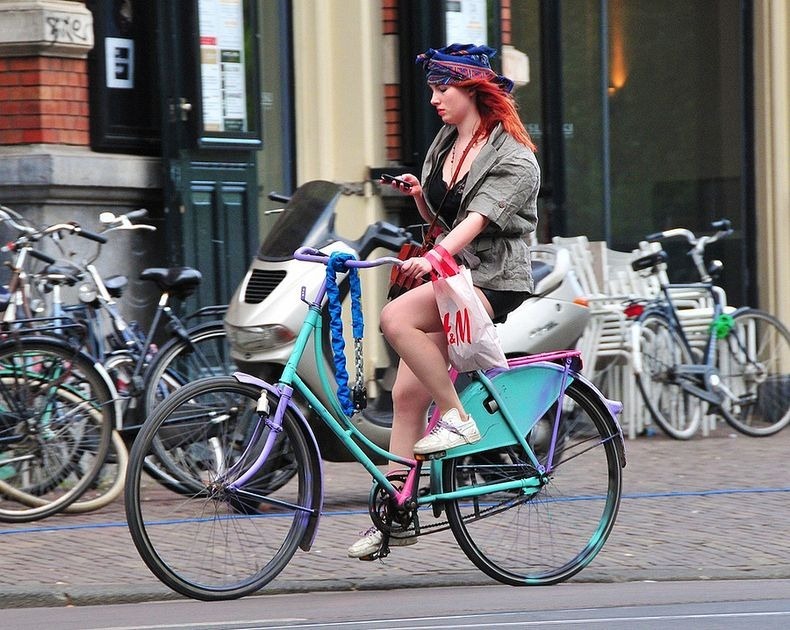 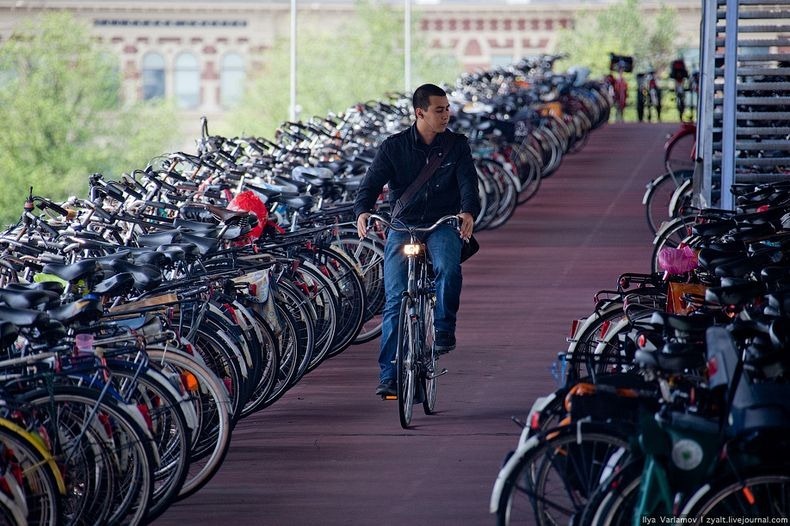 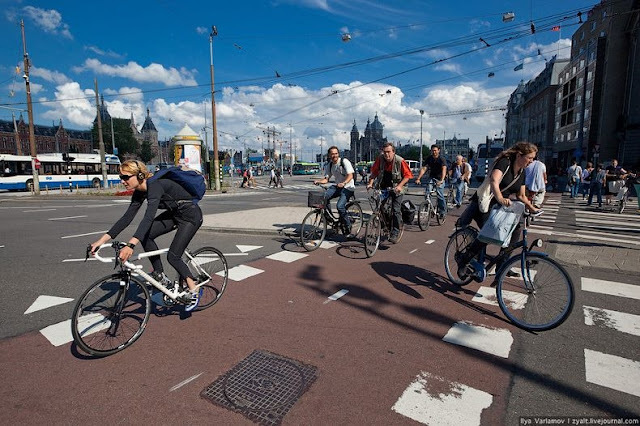 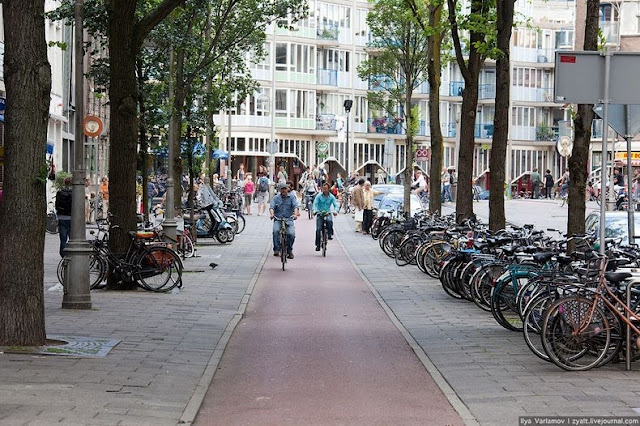 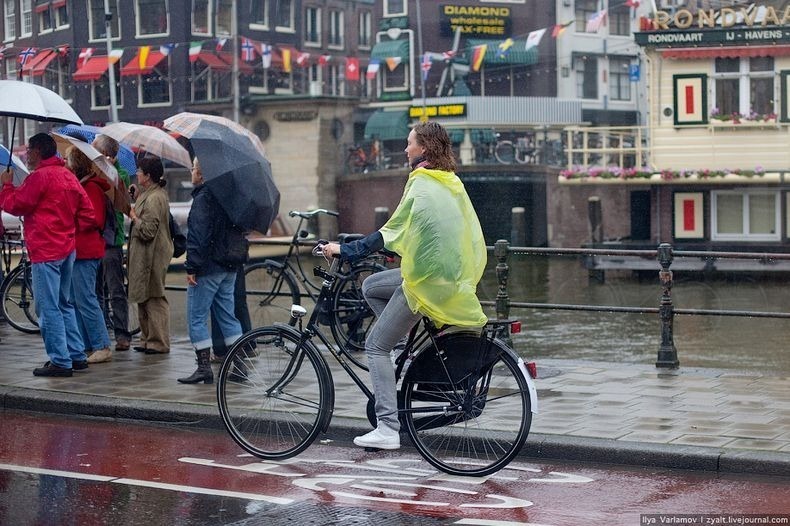 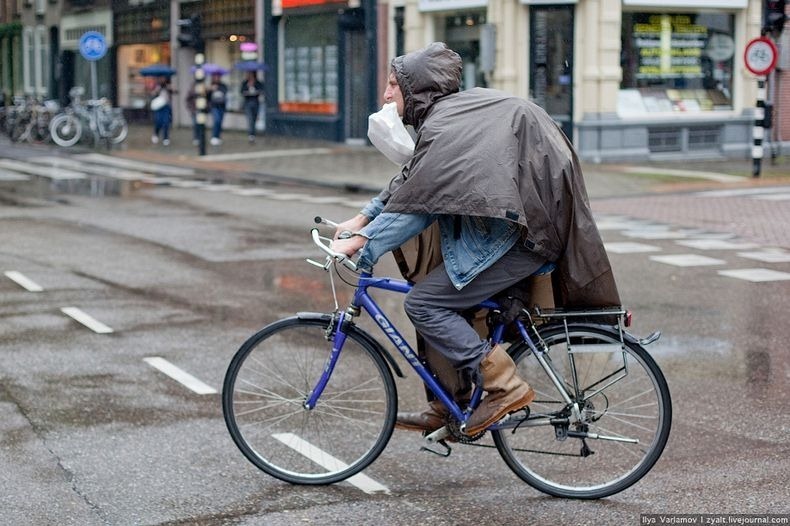 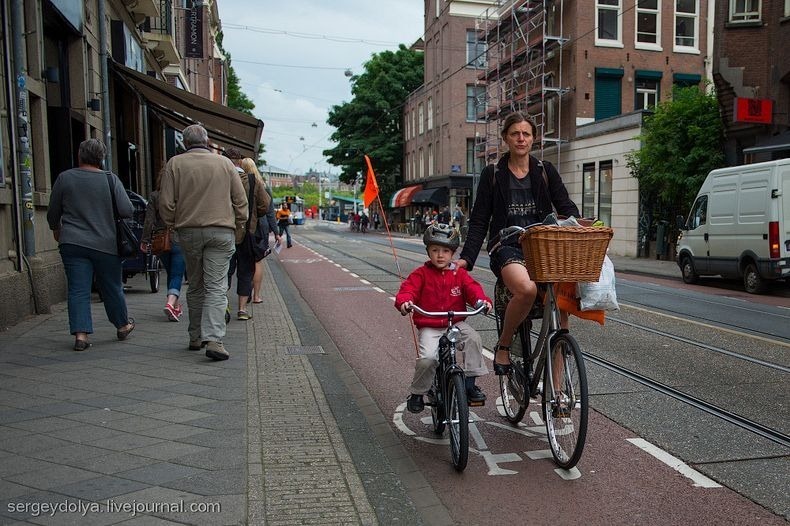 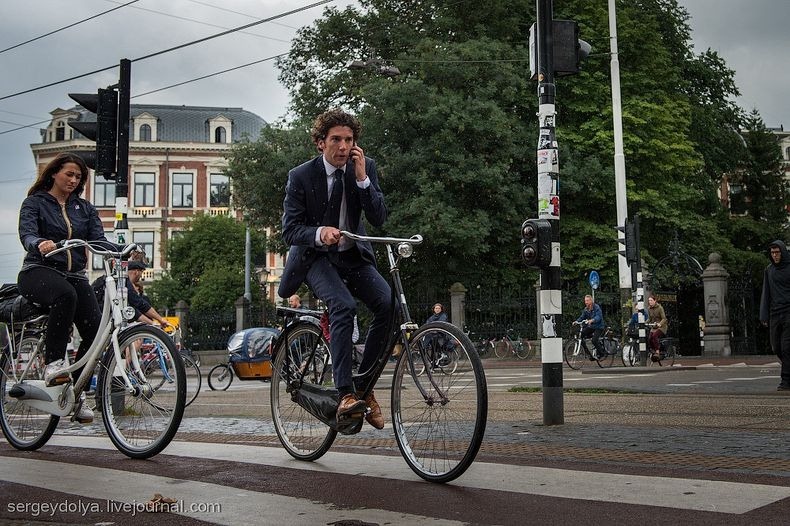 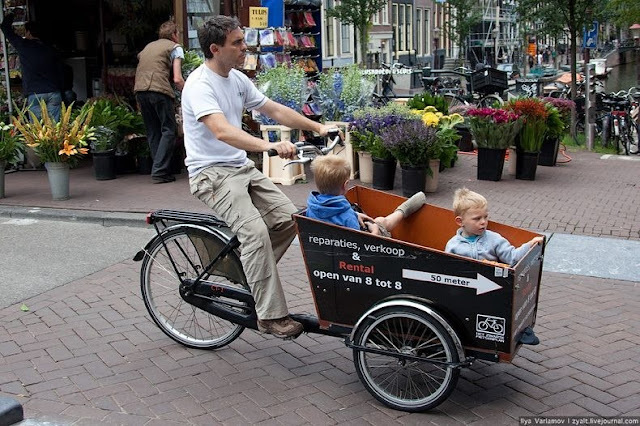 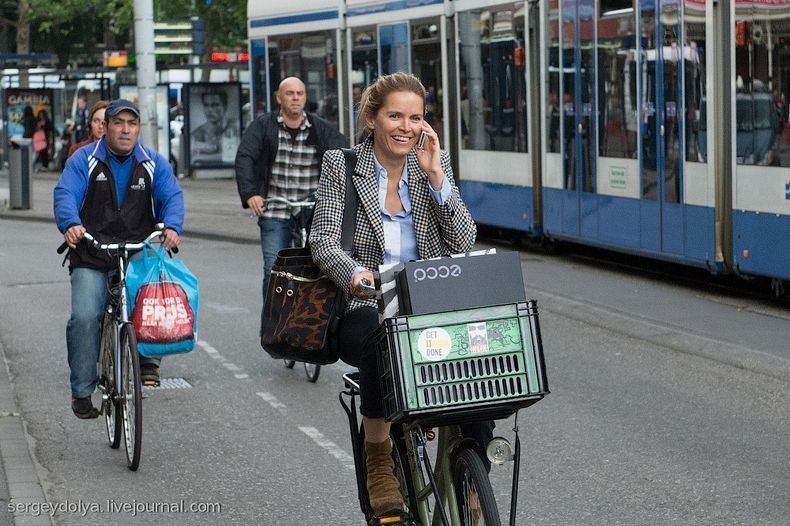 Amsterdam is one of the most bicycle-friendly cities in the world, with an estimated 800,000 bikes within the capital. 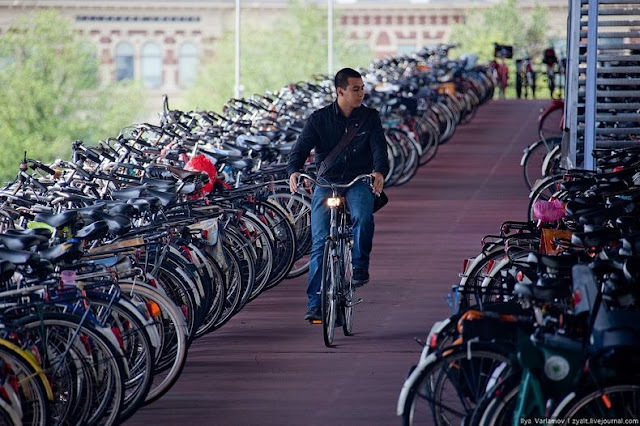 In contrast, the city has a population of only 750,000 – less than the number of bikes. 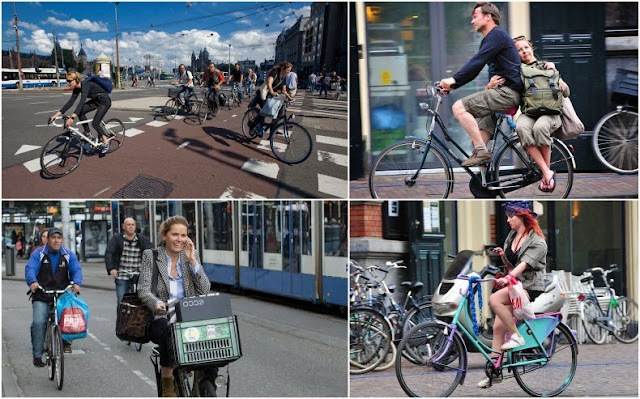 According to an estimate made 5 years ago, 490,000 bicyclists take to streets everyday and together they log more than 2 million kilometers, each day. 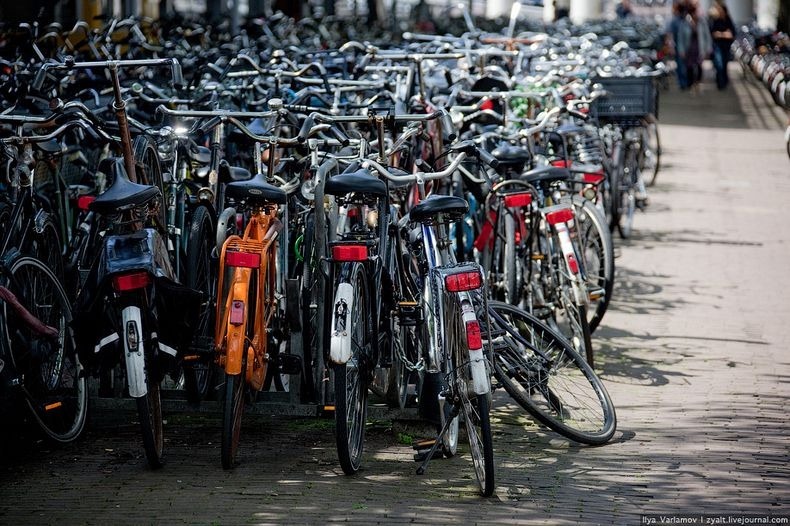 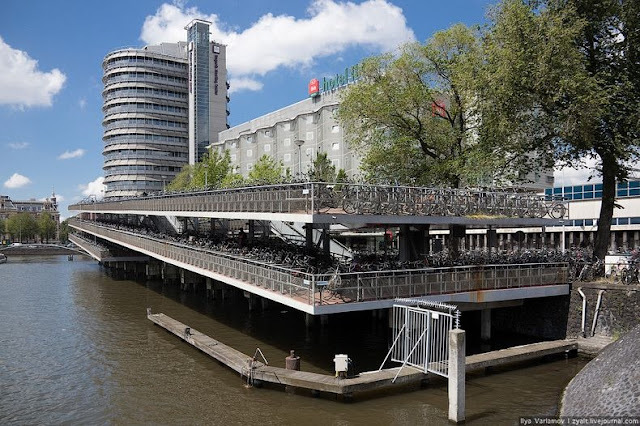 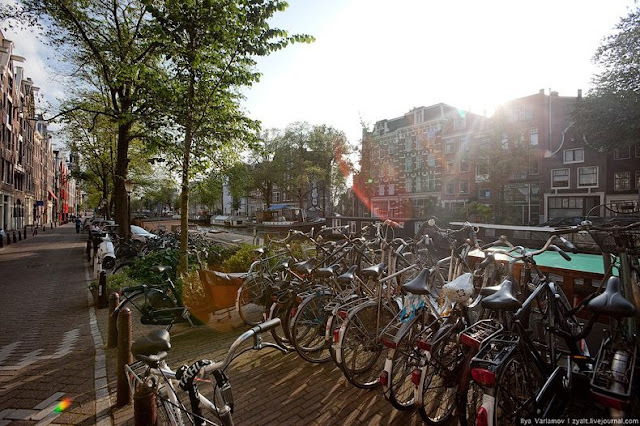 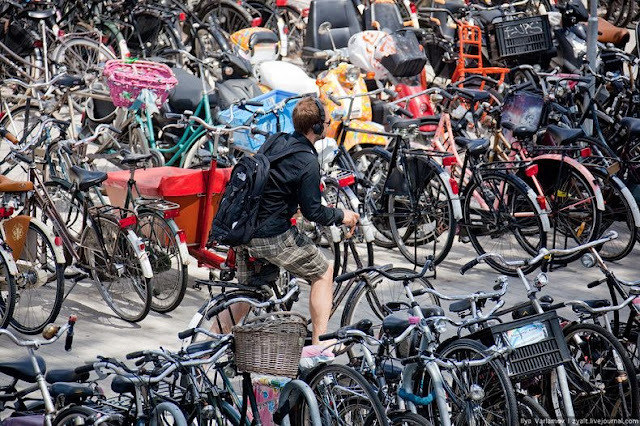 Amsterdam is one of the most important centres of bicycle culture worldwide with special facilities for cyclists such as bike paths and bike racks, and several guarded bike storage garages (Fietsenstalling) which can be used for a nominal fee. Compared to other transportation in the city, bikes are cheap, fast and clean while also offering inherent health benefits. Bikes also take up relatively little space.